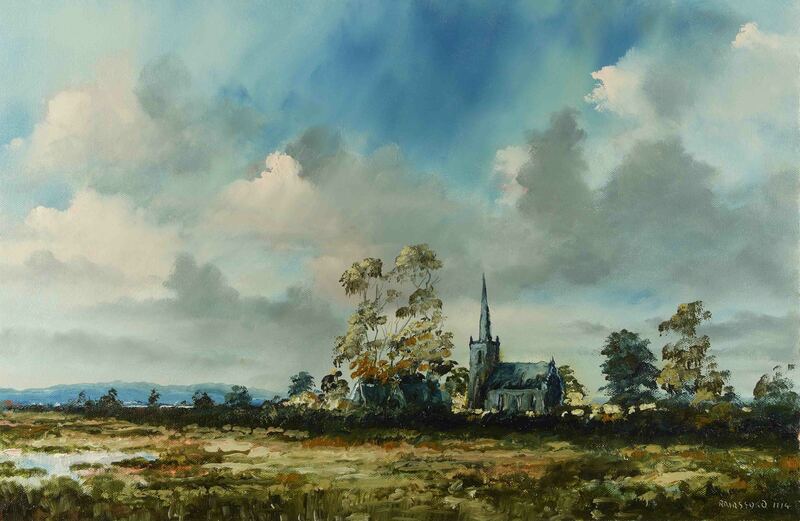 This entry was posted in Oil Painting and tagged Art, Culture, Education, Irish landscape, Oil Painting, Oil Painting Demonstration, Oil Painting Instruction, painting, Time lapse painting. Bookmark the permalink. So beautiful! I am fascinated. Lovely little church in the midst of God’s masterpiece…you captured it magnificently! Thank you for such a nice comment, its much appreciated.